Mention The Employee Network to receive either $850.00 OFF FULL COMPREHENSIVE ORTHODONTIC TREATMENT OR $1000 OFF FULL INVISALIGN TREATMENT! Plus receive 0% down and 0% financing. (Arizona). Dr. Jack Wright specializes in orthodontics, offering Invisalign®, Damon® System, and braces. Dr. Wright is a native of Arizona and has been serving the East Valley with superior orthodontic care since 2005. 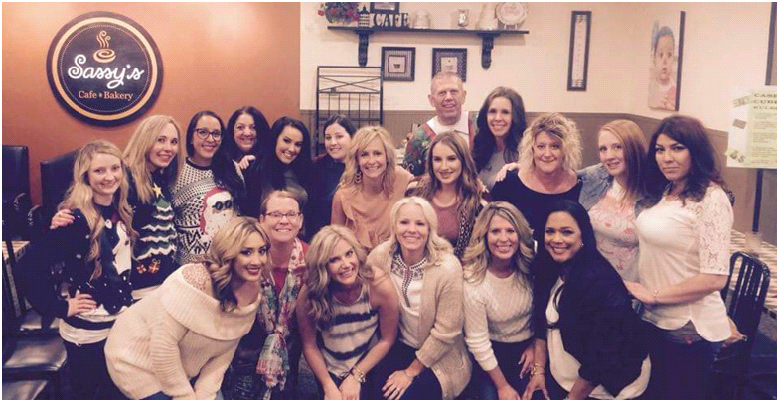 Dr. Wright completed his undergraduate studies at Brigham Young University. After graduating, Dr. Wright attended the University of Maryland and earned a Doctor of Dental Surgery degree. From there, he obtained a Certificate of Advanced Graduate Studies (C.A.G.S) in Orthodontics and Dentofacial Orthopedics from Jacksonville University Dental School of Orthodontics. Dr. Wright is an active member of the American Dental Association and the American Association of Orthodontists. He was a member of the Gorgas Odontological Honorary Society and the Gamma Pi Delta Prosthodontic Honor Society. He also received the William and Howard Reid Fellowship for Dental Materials Research Award. 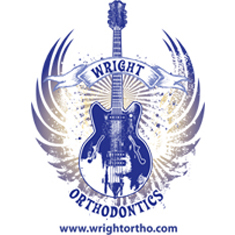 Dr. Wright continues to stay current with the latest advances in orthodontic treatment.